At Hampshire Label, our custom labels do not only come in sheets but rolls as well. Roll labels are easier to dispense than sheeted labels, and a wide range of label applicators require rolls to work. 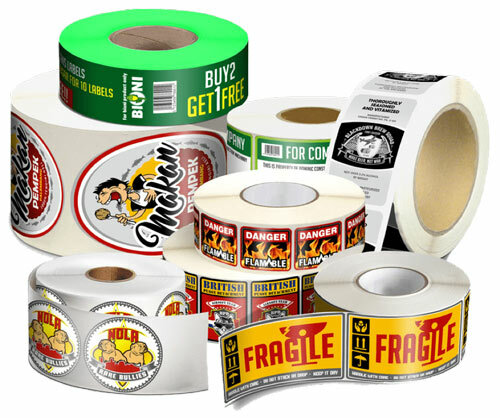 When you choose us to produce your custom roll labels, you can choose from a large selection of material types such as weatherproof, clear, matte or glossy. Roll labels are designed to make your labeling operations and projects run smoother. These roll variations are very popular label formats as they can help you lower your labeling expenses, maximize workspaces with space constraints, allow you to print any quantity you want, and all in all, simply make label application less complicated. Go ahead and create roll labels for your business! Boxes, containers, bottles, and many other packaging can benefit from continuous label application. Print Roll Labels with Hampshire Label Today! Founded in 1976, Hampshire Label has served a wide range of business niches by manufacturing roll labels according to our clients’ specific requirements. 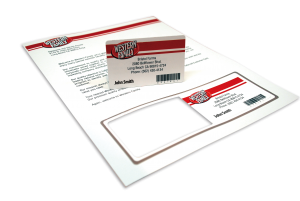 When you tap on our top-notch label printing expertise, you can benefit from fast delivery time, highly competitive prices, complimentary design proofing service, and even additional services like on-demand print design services! To get started on printing custom roll labels, don’t hesitate to contact us today via phone or email now. Roll labels are basically spun in a spool around a cardboard. 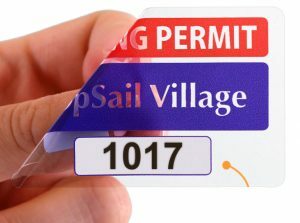 They are one of the best ways to acquire labels in bulk. They are printed on using special label printers which include thermal transfer printers, direct thermal printers, and ink roll printers. Roll labels are available in different sizes and Custom roll labels can be obtained in any die-cut shape and in any size. 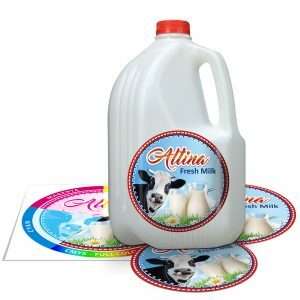 These labels are perfect for packaging labels and can be custom made for special events as well. Roll labels are also available in different label materials like clear roll labels, writable roll labels, among other materials.